You’ve really tried hard to sell your house, but for some reason, it’s still on the market and no one seems interested. This has you wondering about what you might have missed, about what you might have failed to do. Here are 3 common reasons your home won’t sell and factors to consider with your real estate agent that could take you from frustrated to SOLD. Many times the selling price on a home that is not selling is too high. The seller looks at the home and tacks on several thousand for sentimentality, without taking a realistic look at the prices of other homes in the area and what needs to be done to the home to either update or repair it. Even though you have come to love and accept the quirks of your home, a new buyer might not be so willing, especially if he or she is not handy around the house or does not have time to do the fixing. It can be difficult, but it is necessary to step away and look at your home from someone else’s perspective. A clever agent can organize open house, and solicit feedback from attendees to see what they think needs to be changed before they will commit. A high price might also discourage people from buying your home who otherwise would love to, but who cannot qualify for that much in lending. You might want to consistently research the area alongside your agent to make sure that your home is priced well in comparison to those of your neighbors. 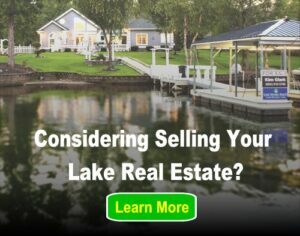 Having a lake home on the shore might not be enough to attract a buyer if the school district is not highly rated or you are near a major thoroughfare with noisy traffic. Sometimes simple fixes can be put in like better windows that will block some of that noise, but you can’t fix a school district. In those cases, the only option really is to lower the purchase price of the home or attempt to sell to those without children. You might also live in an area that hasn’t yet experienced part of the economic recovery. A slower housing market will naturally lead to it being a buyers’ market where they call the shots. If you can hold off until the economy gets better, you will be able to realize a better sales price, but if you cannot wait, you will need to reduce your price again, or be willing to entertain offers under your asking price or that include things the buyer wants, like an inspection or new carpeting. When you are still living in a home and also trying to sell it, it can be difficult to find the right balance. Oftentimes, if you have too many of your own personal belongings there, the prospective buyers cannot see themselves in your home because they are unable to visualize what the home would look like with their personal belongings. If you can move some of it out to a storage area, or put away the more personal items (like photographs) during a showing, you stand a better chance of your home selling. The best way to handle these problems is hiring an experienced, local real estate agent who is familiar with your area. 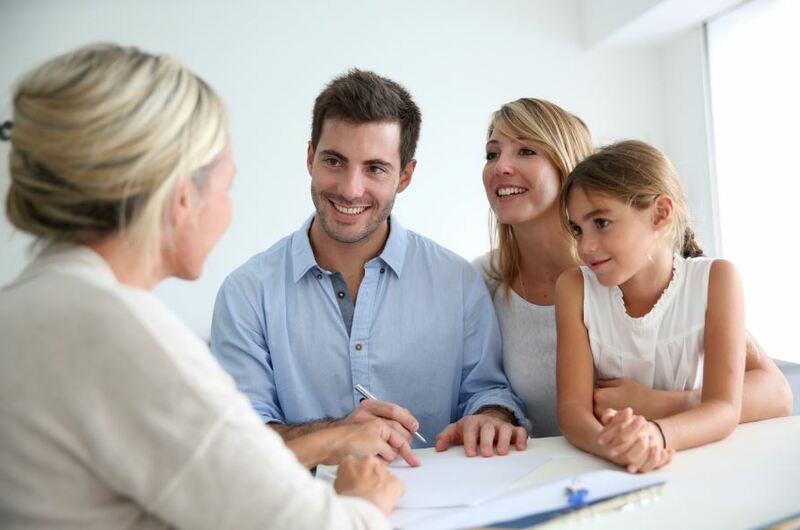 They will know the ins and outs of your market, have an accurate price range for your property, and can even help with staging your home for showings. Next post: What Documents Are Needed to Apply for a Mortgage?